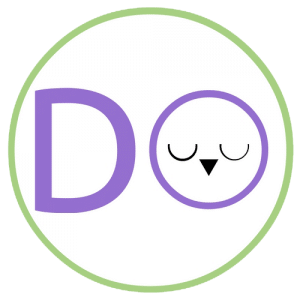 Welcome to The Dozy Owl! Here you’ll find a huge selection of different reviews of everything you need for a great sleep as well as different sleep tips to help you get a superb sleep. I used to have a lot of trouble sleeping in a really uncomfortable bed so I did what anyone would. Turned to the internet for advice! But everything I found was American, and I didn’t fancy shipping pillows across the Atlantic so I thought I’d start my own sleep site for all you lovely people here in the UK. Check out the lists below for some of the most popular articles and to find the other categories on the site. Stick around and enjoy! And if you’d like to be kept up-to-date with all the latest sleep tips, news and bedding deals be sure to sign up for the newsletter.